Is there a better alternative to ShredIt X? Is ShredIt X really the best app in Security category? 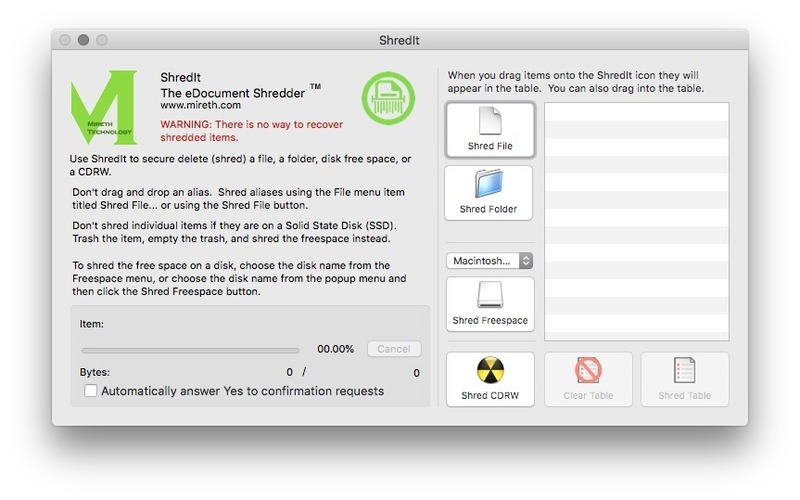 Will ShredIt X work good on macOS 10.13.4? ShredIt X permanently deletes files from your hard disk. Deleted data can be recovered from your computer. 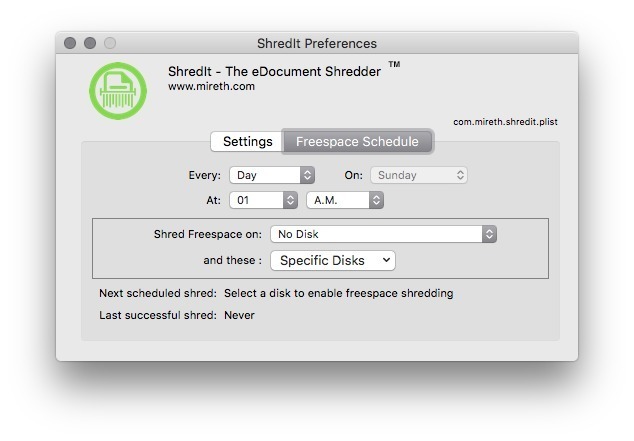 Protect your privacy with this easy to use file shredder | hard drive cleaner for Mac OS X that will erase data so it can't be recovered. 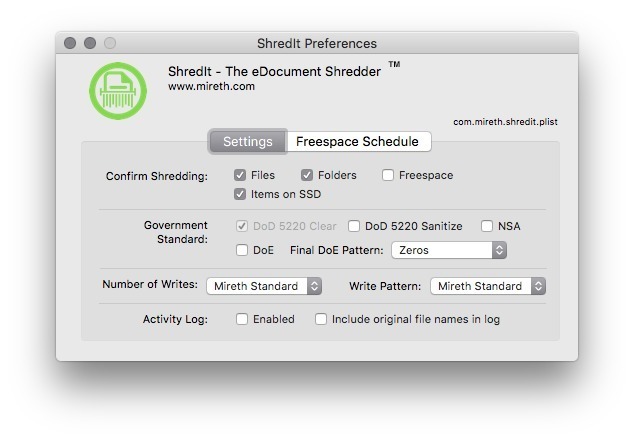 Whether you want to clean a disk or wipe disk free space, ShredIt for Mac OS X is the right security eraser software for the job. Secure Delete files, disk free space, a hard drive, an external drive, a CD-RW and more. It comes with simple instructions, built in safety features, DoD, DoE, NSA, Gutmann standards compliance and online tutorials.